Collaboration is the name of the game for AHDB’s new Monitor Farm in East Anglia. Farmers Tom Mead and David Hurst are joining forces to host the new Duxford Monitor Farm project, bringing their shared experience together for the benefit of other local farmers. They farm almost next door to each other at the Hertfordshire/Cambridgeshire border on land joined by the old Icknield Way – but their businesses are miles apart in size and structure. Tom runs 377ha at Bleak House Farm with his father, while David is the arable manager for Law Farming, responsible for over 1,350ha. They are both relatively young farmers with a passion for running an efficient, productive and profitable business that serves the needs of their customers – all in the difficult context of the weather, markets and the prospect of reduced farm payments. For Tom, time management and the customer are key. “I’d like to look at how we decide what to focus on. Are there things we should collaborate on with others to reduce costs? How do we get better at time management? I also want to maintain a good work-life balance,” he said. As always, the main aim is profitability. Benchmarking is going to be a vital part of the process for both Tom and David, using AHDB’s Farmbench to analyse and compare their costs. 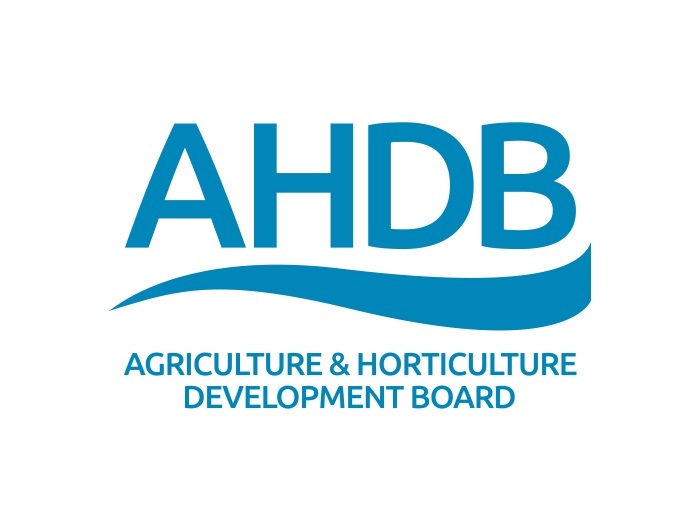 AHDB Monitor Farms bring together groups of farmers who want to improve their businesses by sharing performance information and best practice around a nationwide network of host farms. Monitor Farms are part of AHDB’s wider Farm Excellence Platform, which works with the industry to improve performance through knowledge exchange and benchmarking with AHDB’s Farmbench. Local farmers can find out more about the benefits of the Duxford Monitor Farm and have their say in the topics for the three years of the programme, at the launch event on 19 June 2018.